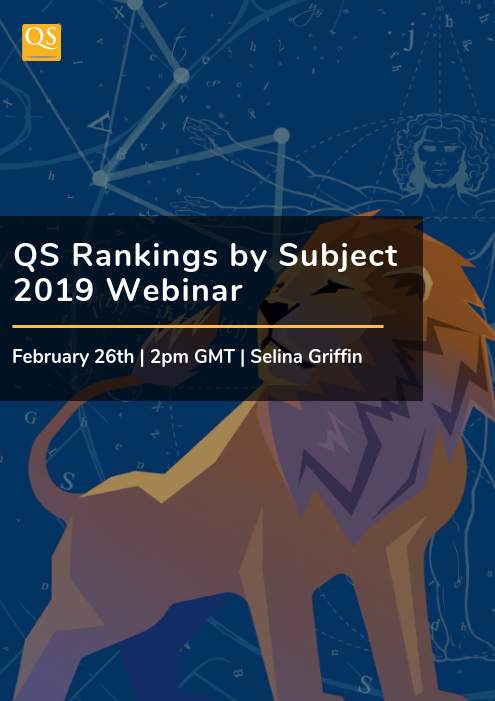 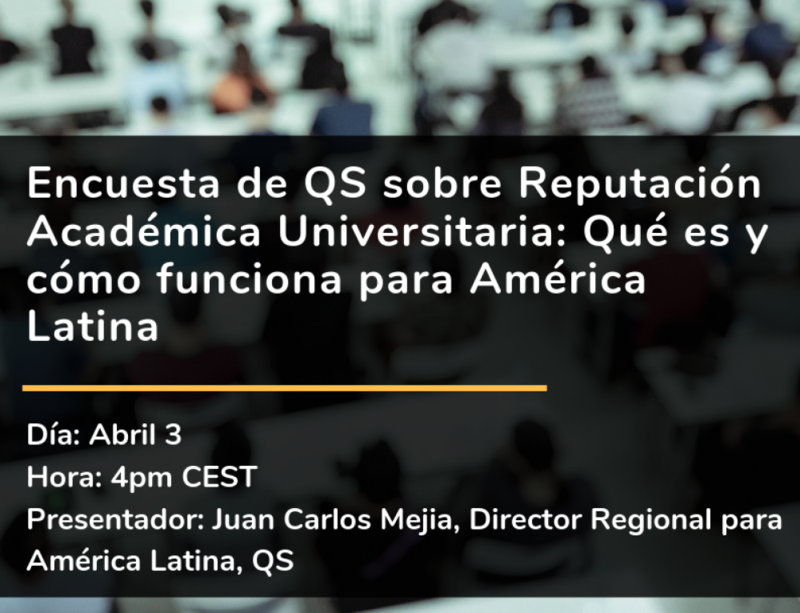 During this webinar, QS Rankings Manager, Selina Griffin provides a detailed analysis of our ninth QS World University Rankings by Subject. 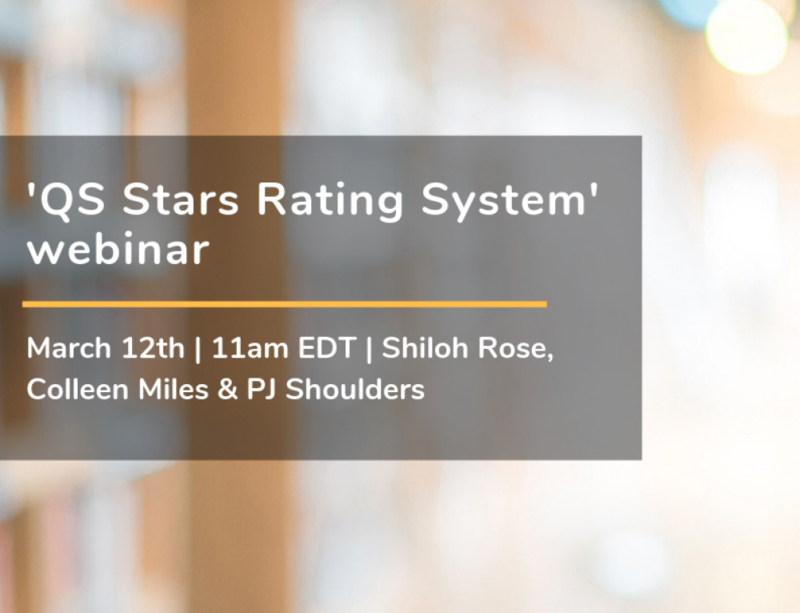 This webinar details the methodology, provides an overview of the results and the overall impact of the rankings. 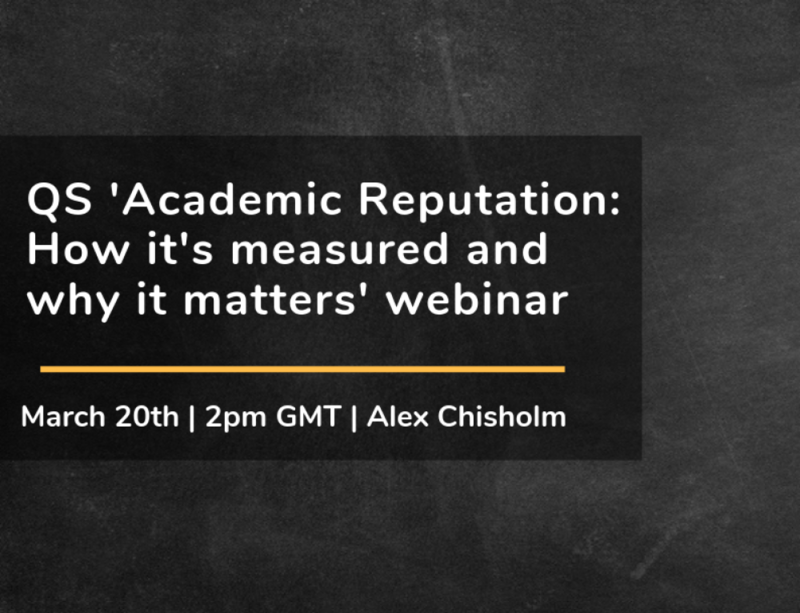 This year’s tables include 1,128 universities, from a total of 73 locations, in 48 subjects.